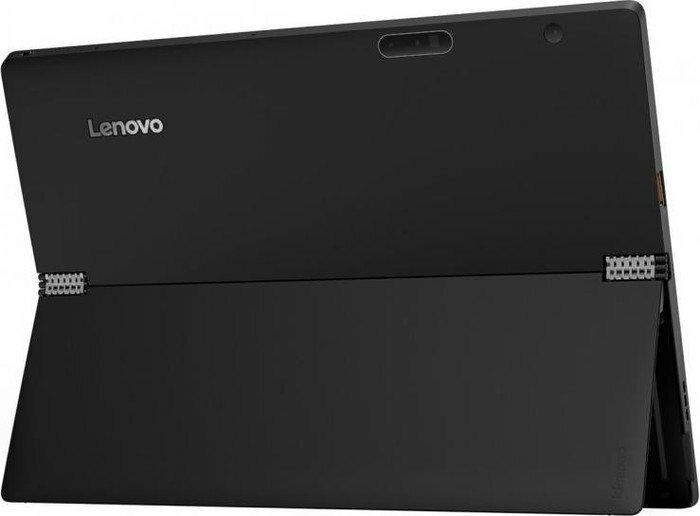 The tablet and active pen will target the Surface Pro 4 crowd for a starting price of 1000 Euros. 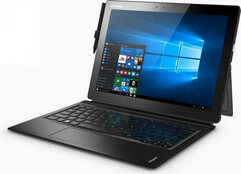 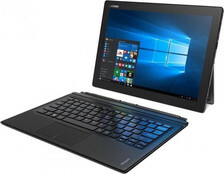 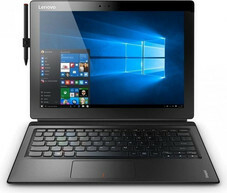 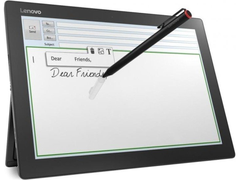 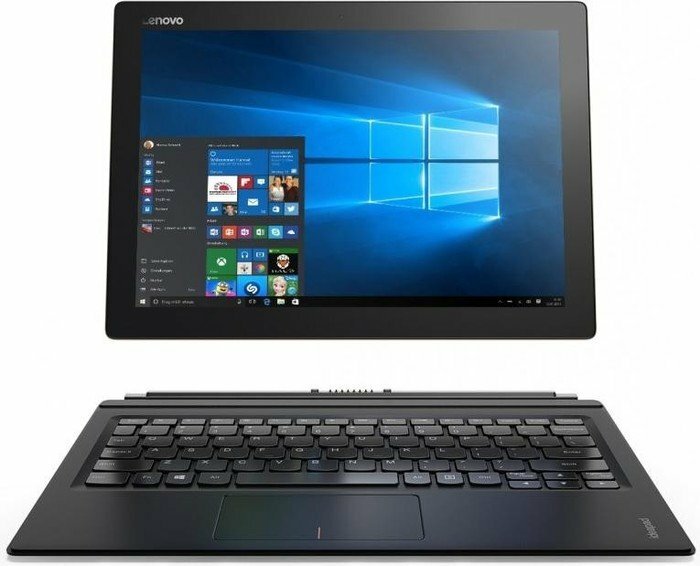 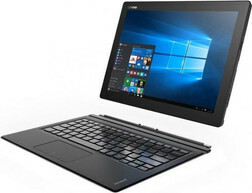 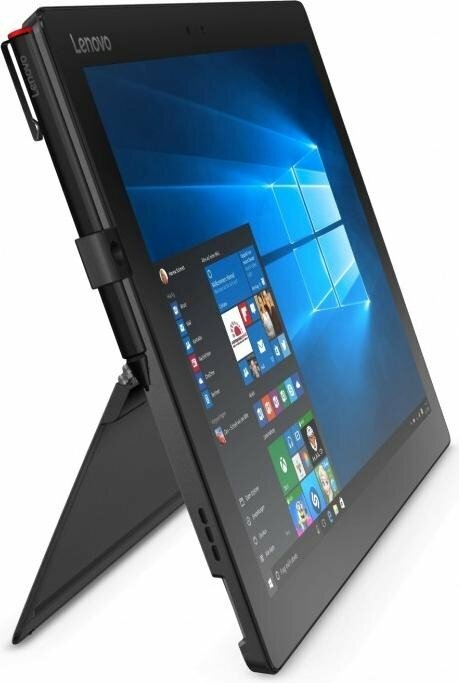 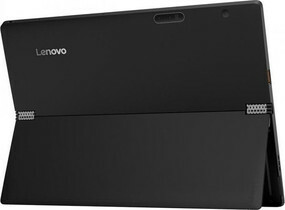 Unlike the Surface Pro 4, the Miix 700 comes standard with both an active pen and a detachable keyboard and includes no options for Core ix class processors. Thus, the device is likely fanless on all SKU levels. The base price of 1000 Euros will net you the Core m5 model with 4 GB RAM and 128 GB SSD while the model for 1300 Euros will have a Core m7 with double the RAM and storage space. 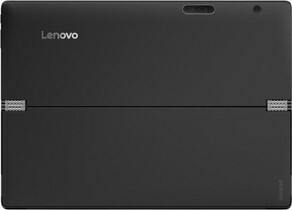 The highest configuration for 1350 Euros will bring you back down to the Core m5 but with an integrated LTE modem. 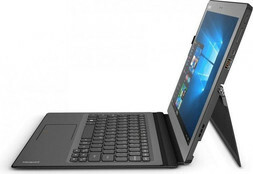 A launch in the coming few weeks is likely according to retailers.